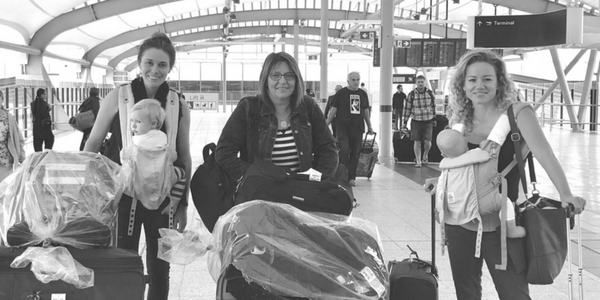 Little is known about the outcomes for women accessing maternity care from private midwives with visiting rights in Australia, and there are no studies to date analysing factors impacting on clinical outcomes, until now. 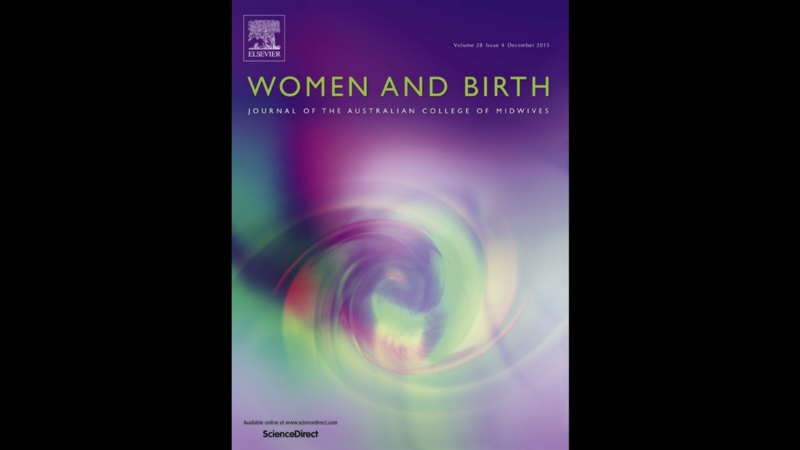 Reporting the outcomes for women and newborns accessing private midwives with visiting rights in Australia is important, especially since this data cannot currently be disaggregated from routinely collected perinatal data. Explore private midwives views about the structures and processes contributing to clinical outcomes. Data analysed using thematic analysis. Compared to national data, women with a private midwife were significantly more likely to be having a first baby (49.5% vs 43.6% p = 0.007), to commence labour spontaneously (84.7% vs 52.7%, p < 0.001), experience a spontaneous vaginal birth (79% vs 54%, p < 0.001) and not require pharmacological pain relief (52.9% vs 23.1%, p < 0.001). The caesarean section rate was significantly lower than the national rate (13% vs 32.8%, p < 0.001). In addition fewer babies required admission to the Newborn Care Unit (5.1% vs 16%, p < 0.001). Midwives were proud of their achievements. Continuity of care was considered fundamental to achieving quality outcomes. Midwives valued the governance processes embedded around the model. Private midwives with access to the public system is safe. Ensuring national data collection accurately captures outcomes relative to model of care in both the public and private sector should be prioritised. Click here to read the full study and discover the outcomes for ‘all risk’ women who used private practice midwives with visiting rights.